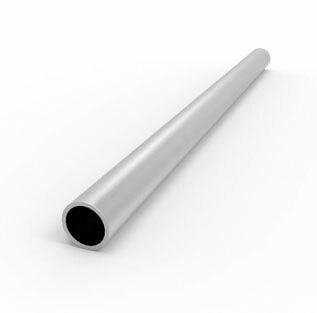 Nimonic 80 Tube is a wrought, age-hardened alloy that is strengthened by additives like titanium, aluminium and carbon. 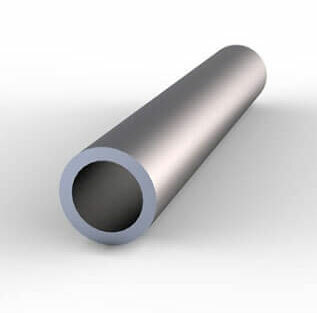 Alloy 80 Tube is manufactured by high-frequency melting and casting in air. 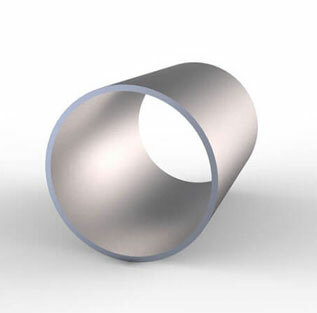 If compare few features of Nimonic 80 Tubing the you will find Nimonic 80 seamless tube is similar to Alloy 75 Tube. 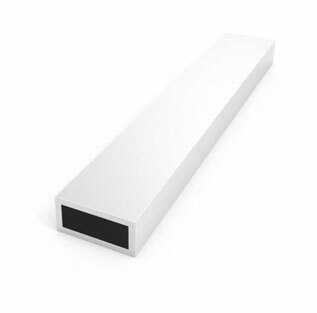 Nimonic 80 Instrumentation Tubes has good corrosion and oxidation resistance. The creep rupture and tensile properties are high at 815°C (1500°F). Nimonic 80 High-Pressure Tube can be welded using common techniques, using a matching filler metal. 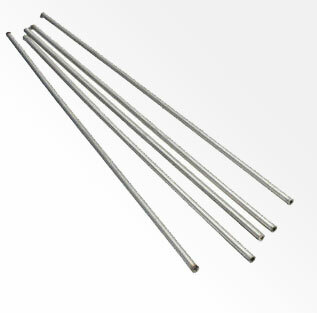 Nimonic 80 high temperature tubes can be hot worked at temperature ranges of 1050-1200°C (1920-2190°F). 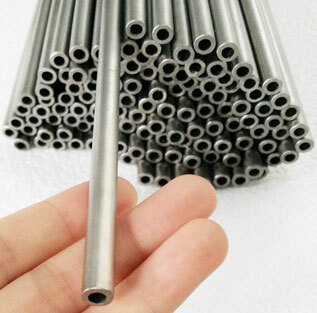 These Nimonic 80 seamless tubing & Nimonic 80 heat exchanger tube can be hot forged at temperatures in the range of 982-1176°C (1800-2150°F). Nimonic 80 Compression Tubes & Nimonic 80 high pressure tubing should be annealed at 1079°C (1975°F) for about 8 hours and air cooled. 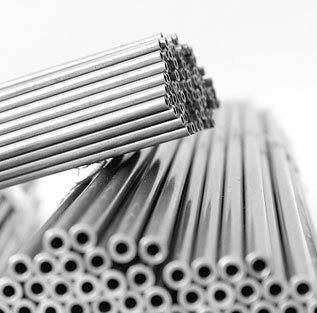 Nimonic 80 welded and redrawn, seamless and redrawn coiled tubing from Special Metals is a NIMONIC ® alloy, available in the following form including Nimonic 80 high pressure tubing, Nimonic 80 hydraulic tubes, Nimonic 80 coiled tubing, Nimonic 80 Electropolished Tubes. 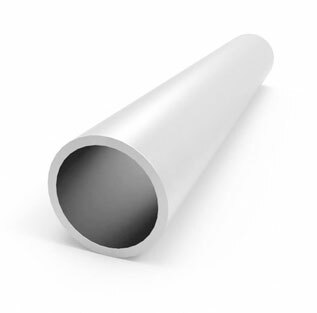 Nimonic® 80 Cold Drawn Tubes is also known as Nicrofer 7520 Ti, Pyromet 80A, Superimphy 80A, and Udimet 80A. 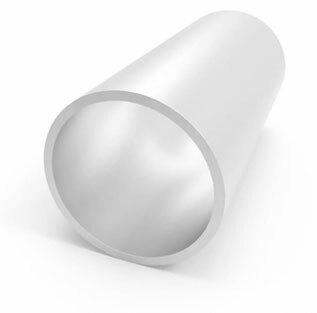 All Nimonic 80 tube material stock is available most common sizes in our Australia, China, Finland, France, Canada, Germany, Italy, the Netherlands, Sweden and the UK inventory. 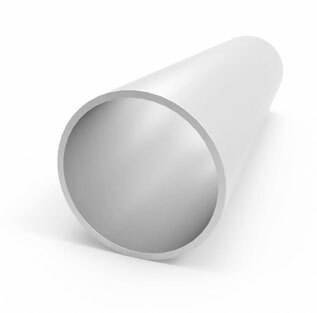 Nimonic 80 heat exchanger tubes as seamless, welded or welded redrawn tubes are available in bright annealed and outside diameter range 6 –42 mm (0.25 in –1.625 in) and wall thickness 0.89 –5.00 mm (0.035 in –0.197 in). 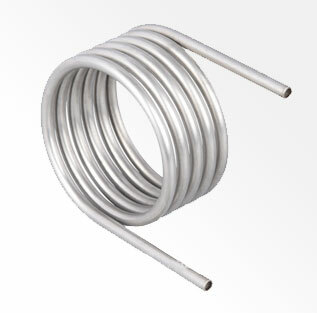 We at Steel Tubes India also stock Nimonic 80 tubing in straight lengths and coils. 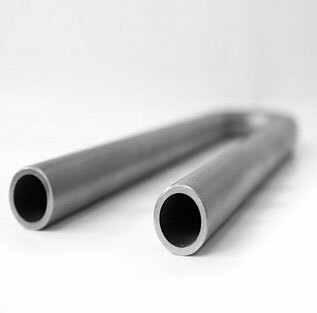 We supply all 3” diameter; redrawn tubes and tight tolerance tubing as coiled and straight length tubing both form in annealed and solution annealed condition. 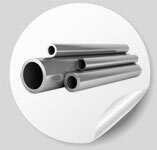 Steel Tubes India is supplier & exporter of high performance Nimonic 80 tubes. 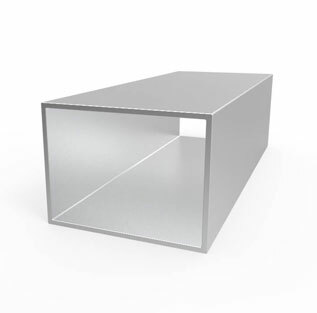 We stock Nimonic 80 Square Tube, Nimonic 80 Exhaust Tube, Nimonic 80 Polish Tube at best price, compare price of Nimonic 80 welded tube with supplier of Nimonic Alloy 80 Tubing, in china. We are stocking distributor of leading manufacturer of Nimonic 80 boiler tubes in Japan & Europe. 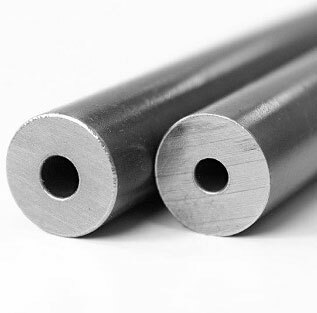 Call us for amazing deals on Nimonic Alloy 80 Seamless Tubing, . View price list of Nimonic Alloy 80 Gas Tube. 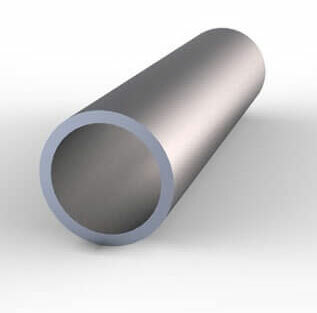 If you are looking to buy High quality assured Nimonic 80 capillary tube or Nimonic Alloy 2.4952 tubes at best price in India, send an email to stindia@stindia.com, we will send you the Free Quote & recent price of Nimonic 80 precision tubes, Alloy 80 instrumentation tubes, Nimonic 80 pyrometer tubes along with inspection & delivery schedule. Steel Tubes India is a Govt. of India recognised Exporter of Nimonic N07080 cannula tubes in India and shipping to Europe, Trinidad & Tobago, Singapore, Qatar, Ethiopia, United Arab Emirates, Oman, Malaysia, Kuwait, Canada, Australia, United States, New Zealand, United Kingdom, St. Helena, South Africa, India, Nigeria, Ghana, Hong Kong, Saudi Arabia, Philippines, Ireland, Pakistan, South Korea, Iraq, Norway, Finland, Egypt, Netherlands, Denmark, Iran, Kenya, Sweden, Thailand, Indonesia, India, Belgium, Taiwan, Greece & Germany since 2002. 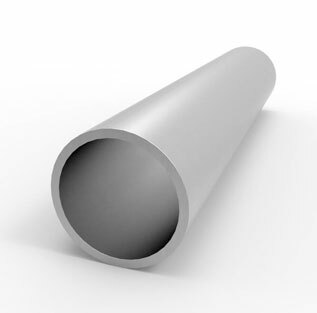 80 Nimonic protection tubes, Alloy 80 protective tubes and Nimonic Alloy 80 hydraulic tubes are available in different sizes, diameter & wall thickness. 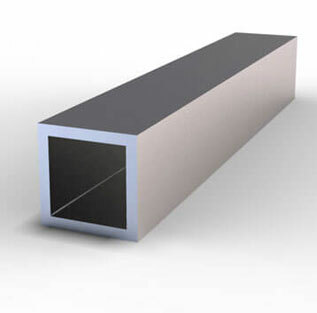 Round, Coil, Square, Rectangular, Boiler, Hydraulic, Straight or ‘U’ bent Tubes, Hollow, LSAW Tubes Etc. DIN GER Deutsches Institut für Normung e.V.